Rachel Remen was a therapist for two surgeons who were respected faculty at a nearby medical school. Each one came to her independently, reporting loneliness, depression and burnout. Neither knew the other was also seeing Dr. Remen. In the meantime, Gallup research shows that 50% of employees with a good friend at work reported that they felt a strong connection with their workplace, compared to just 10% without a good friend at work. Camaraderie is more than just having fun….It is also about creating a common sense of purpose and the mentality that we are in it together. Studies have shown that soldiers form strong bonds during missions in part because they believe in the purpose of the mission, rely on each other, and share the good and the bad as a team. Based on this growing body of research, more and more organizational leaders are connecting the dots. Employees that are connected to each other and their purpose are happier and more engaged. This is where Lumunos comes in. The last few years, we have been given the opportunity to see this phenomena up close. Lumunos has been hired by organizations to help their employees develop a deeper sense of collegiality. Sometimes the topic is about the challenges of the work; other times it is about work-life balance. Always the goal is to go beyond water cooler discussions. Lumunos has been about relationship and purpose for over 80 years. It doesn’t really matter to us whether the conversation happens in a retreat center or conference room. We are just glad that people are talking about things that matter. Approximately 20 years ago I was introduced to Flat Stanley when pastor Carl stood him on the edge of the pulpit and explained he was helping his niece with a school project. 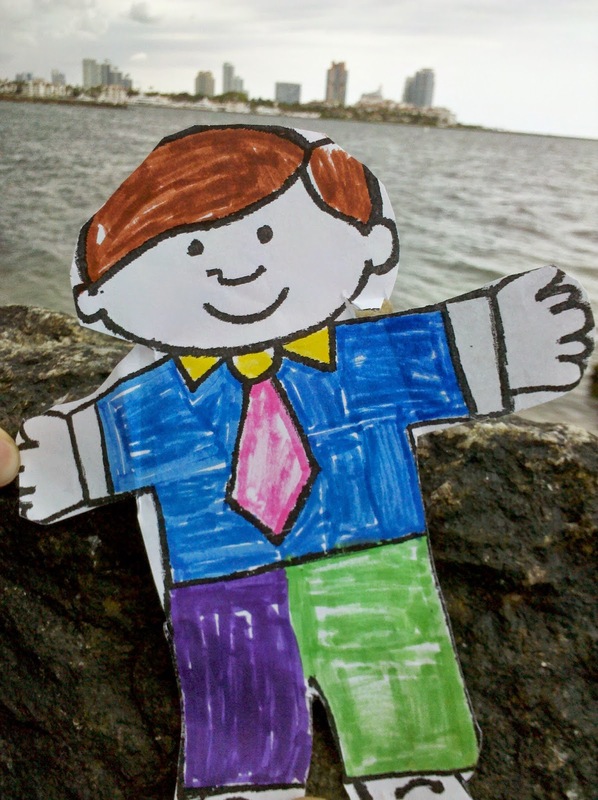 Flat Stanley was an elderly 30 at the time, but the children’s letter-writing project with Stanley posing for photographs in unusual places was just beginning. Cut to September 2014 with Laurel and me seeing some spectacular European sites. A 21st Century observation is that hands down, the greatest danger to tourists is other tourists taking selfies. Lots of random stopping! In the Louvre, a significant number of the huge throng in line for Mona Lisa, literally turn their back on the masterpiece to snap a selfie proving that they have stood in front of the surprisingly small art piece. That’s the point, isn’t it – to verify attendance at a moment in history. Last October, my friend, Rabbi Craig, reported on Facebook that he couldn’t afford a game seven World Series ticket for his beloved Royals, but he couldn’t NOT be in Kansas City, so he would drive 200 miles to the Power and Light district to watch with other fans on a big screen. 20 minutes before the first pitch, a Facebook selfie shows up with Craig AT THE GAME! I haven’t heard that whole story yet. This week at church, Stanley became three-dimensional. To commemorate of our 110th year of ministry, during the passing of the peace, we were invited to take selfies and later post them on social media to verify our presence at this moment in the church’s history. It was a buzz. It was significantly more lively than any other passing of the peace – EVER. I liked doing it except for this. In an important way, it took my “eye off the ball”. 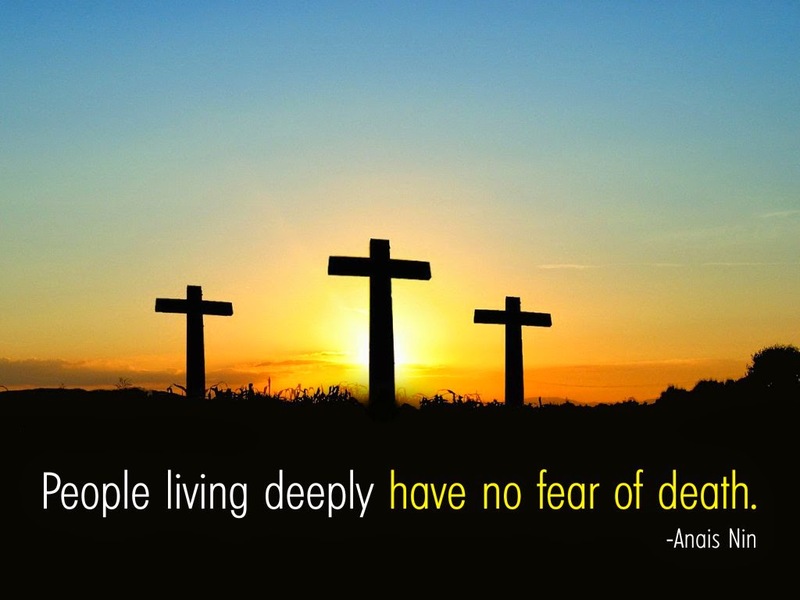 I have come to believe that one of the best Sunday morning gifts I can give is to look my pew neighbor in the eye and offer the Peace of Christ. As a pastor once told us, “What we need more than another ‘Good Morning’, is The Peace of Christ.” I have carefully never said “Good Morning” during this part of the service for over 20 years. So this selfie project disturbed my intentional delivery of Christ’s Peace like I have long made a habit of doing. But the tradeoff is having Stanley and/or ourselves being photographed in an unusual and important place. What good things to do – 110 years of service, and have the Peace of Christ be with you.